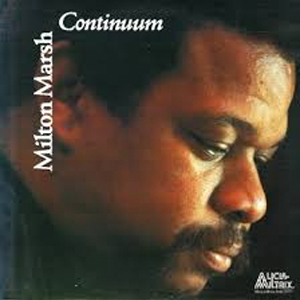 Composer and instrumentalist Milton Marsh practices a variety of styles reflecting his broad musical training and performance experience. This recording presents, appropriately, several musical genres. Pop/Jazz tunes. written as the basis for improvisation, merge imperceptibly with formally composed “academic” pieces. The performances span 14 years and occur over a geographical area extending from Bermuda, Boston to Upstate, New York.